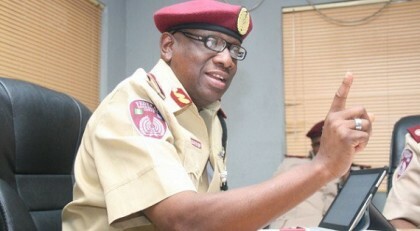 Shittu Adebisi Fatima: The Corps Marshal of the Federal Road Safety Corps (FRSC), Mr Boboye Oyeyemi, said 25 officials of the Corps have been relieved of their jobs in Abuja. The FRSC boss was fielding questions from reporters at the 2017 Press Week of the Nigeria Union of Journalists (NUJ), Oyo State Council. He delivered a lecture, entitled, “Road Safety in Nigeria: Challenges and Prospects” at the event. “No corrupt officer has any business being in the Corps as the Federal Government has done everything within its power to make us comfortable. 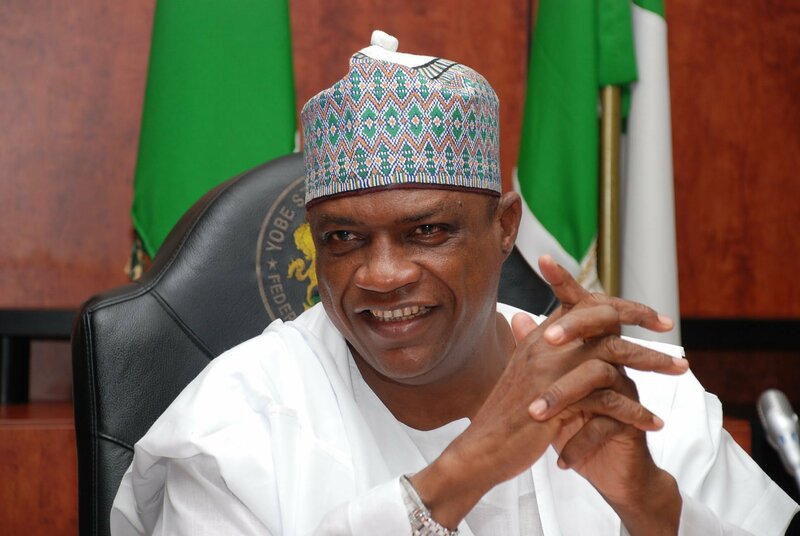 “I will plead for the cooperation of members of the public to give information on corrupt officers and be ready to establish their allegations when they are called upon to testify against the erring officials,” he said. While speaking on efforts to reduce road accidents across the country, Oyeyemi said he had instructed his men to impound road unworthy vehicles during the Yuletide. He called for harmonisation of traffic laws in the federal, state and local government levels, to provide an effective legal framework in addressing abuses on the road. On the delay driver’s licence applicants face in obtaining the document, he said the problem was not from the Corps. He said the delay came from the states after they were delivered to them for distribution. Oyeyemi, however, said the FRSC was proposing special distribution centres across the country where applicants would go to collect their permanent driver’s licenses.